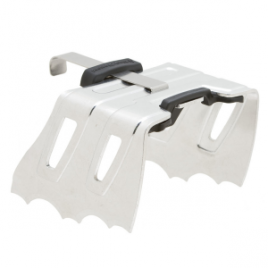 SKU: 05f0e89f2bf0 Categories: Climb, Climbing Gear, Packs & Bags For Climbing;Climb, Products Tag: C.A.M.P. Make the Rox cragging pack even better with this well-designed rope tarp. The C.A.M.P. 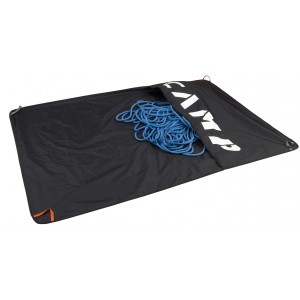 Rocky Rope Tarp is as simple as it seems, a good rope tarp truly improves your crag experience. 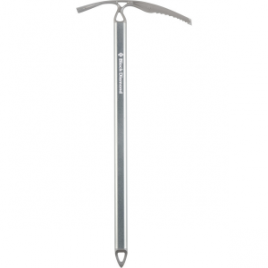 The large pocket is ideal for packing an uncoiled rope (minimizes tangles). Four color-coded tie-in points help coordinate rope ends. Start with orange as the sharp end and gray for the belay end. After the climb, attach the sharp end to gray and restack to use the other end of the rope for the next lead.